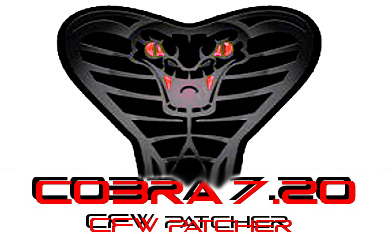 Today developer Orion has released a new version of Cobra Updater for CFW 4.46 and 4.76. Check out the developer notes and the download link provided below. you go to touch the flash memory of the PS3 and any step faslo could compormettere console. Now the console will reboot and the cobra patch will be updated.